Lots of new books! Happy reading. 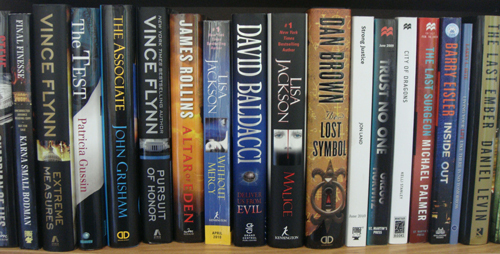 The latest thrillers from Jon Land, Don Mann, Ralph Pezzullo, Sandra Balzo, Maggi Andersen, Jaime Rush, Lisa Black and many more!